American Media and officials which keeps on giving different statements about Afghanistan, Pakistan, ISI and later on these Claims proves to be wrong mostly has now done another big Claim which also not seems to be very true. 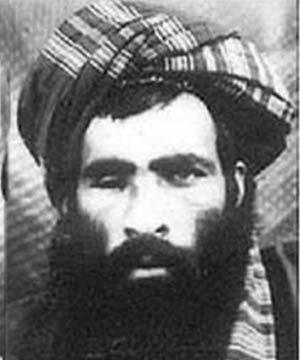 The Claim is made by famous American new Blog Brad Thor that Number one Afghan Taliban Leader Mullah Muhammad Omar has been arrested by Pakistani Intelligence agency ISI from Karachi in month of March. The Blog has claimed that Mula Umar is kept in house arrest and this house has been given name of "Community Care". Pakistani officials has rejected this report and called it baseless. Before this American Secretary of state Hillary Clinton said that some Pakistani officials know that where Usama Bin Laden and Mula Umar are? Last week LSC made another claimed that ISI is funding the Afghan Taliban to fight in Afghanistan.